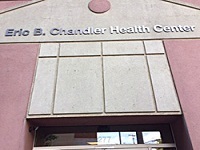 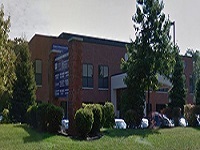 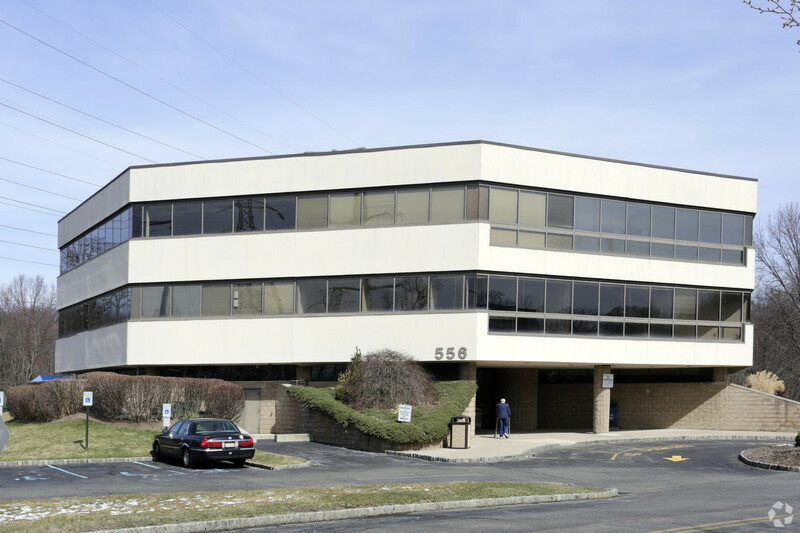 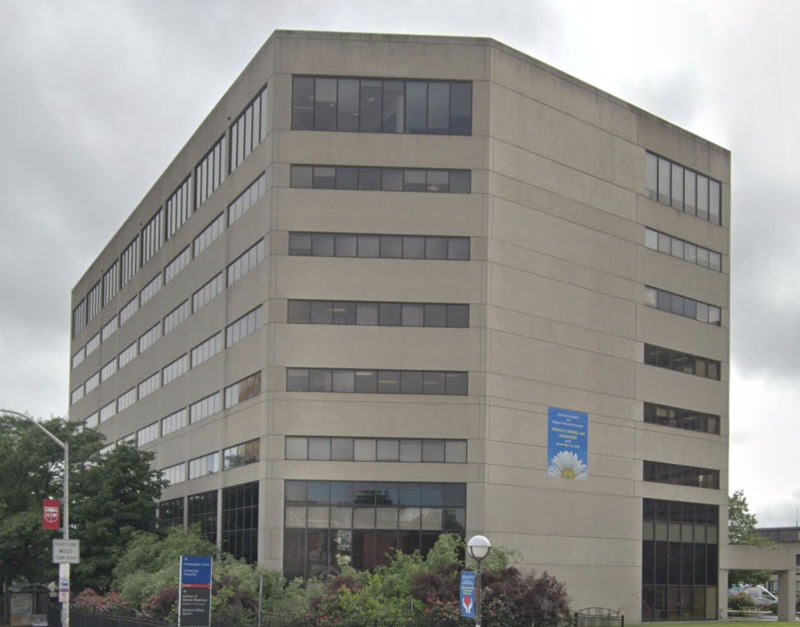 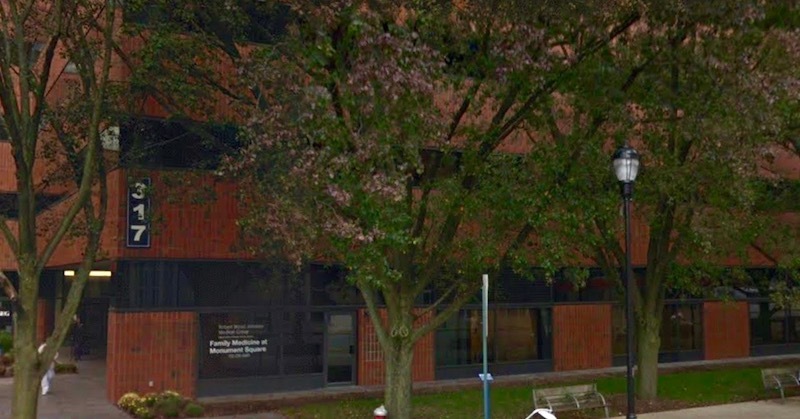 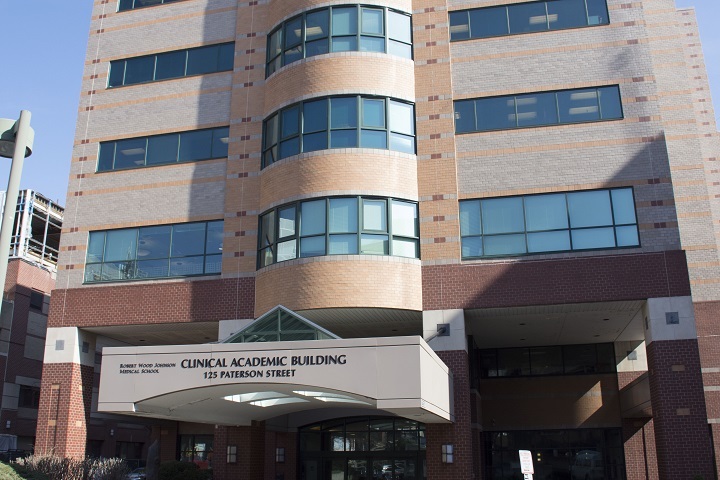 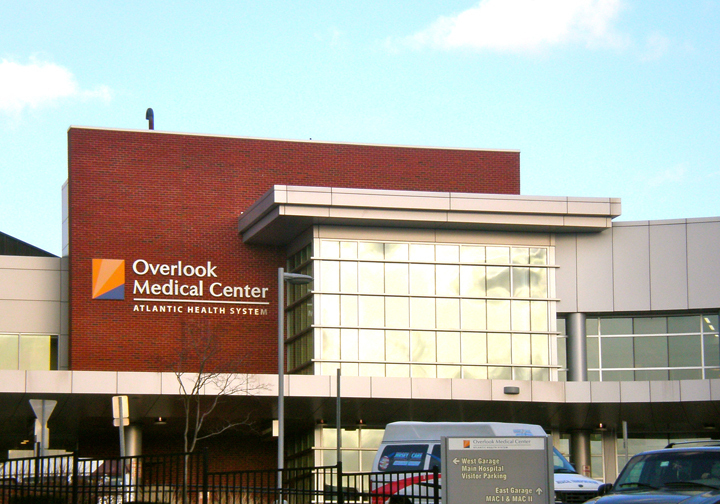 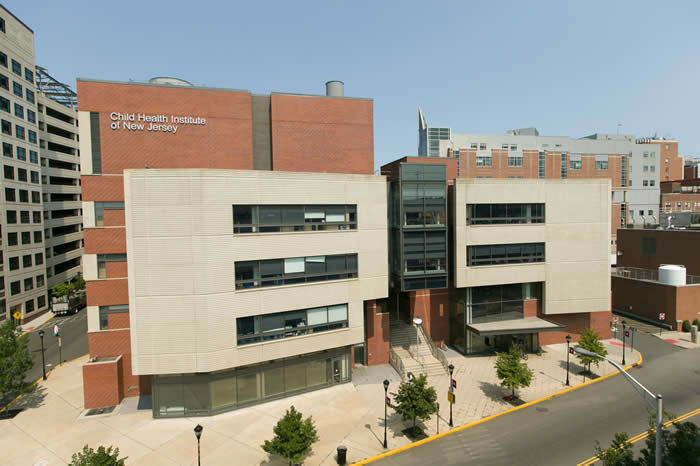 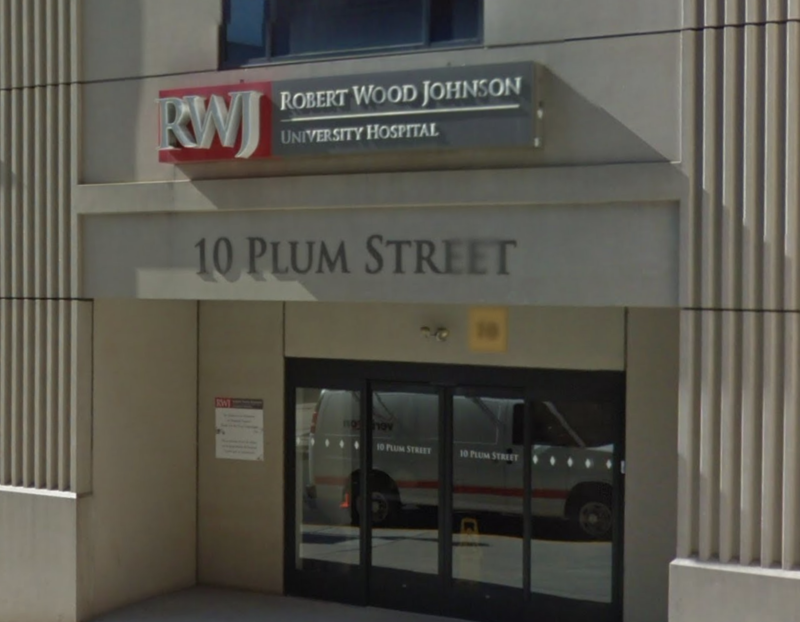 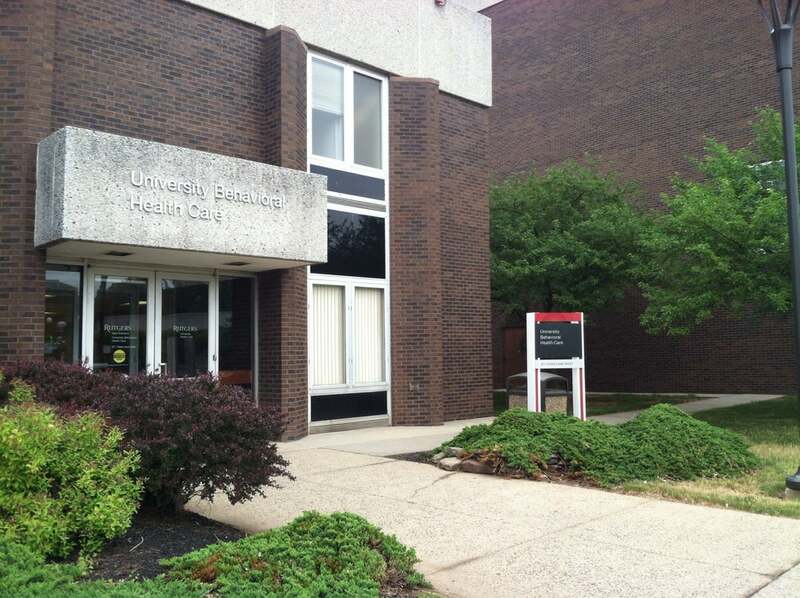 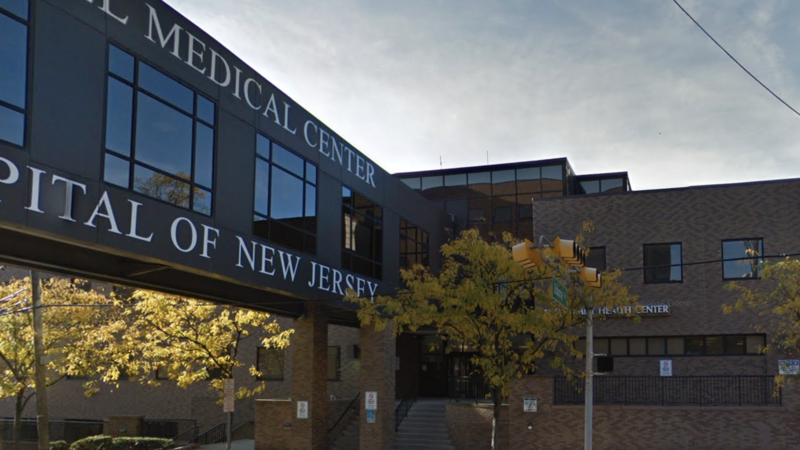 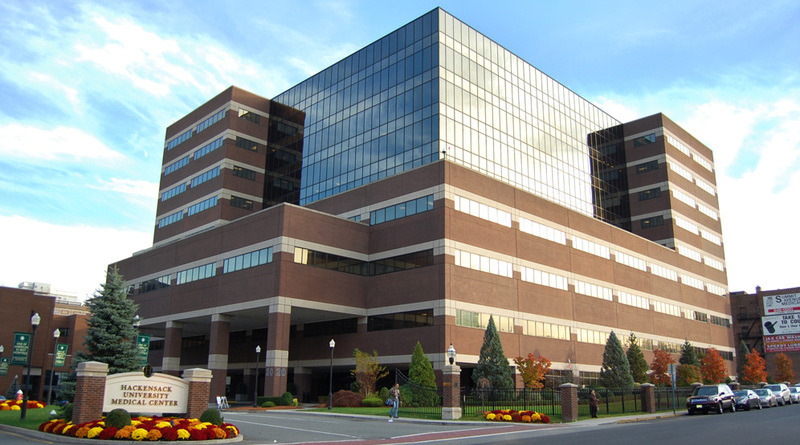 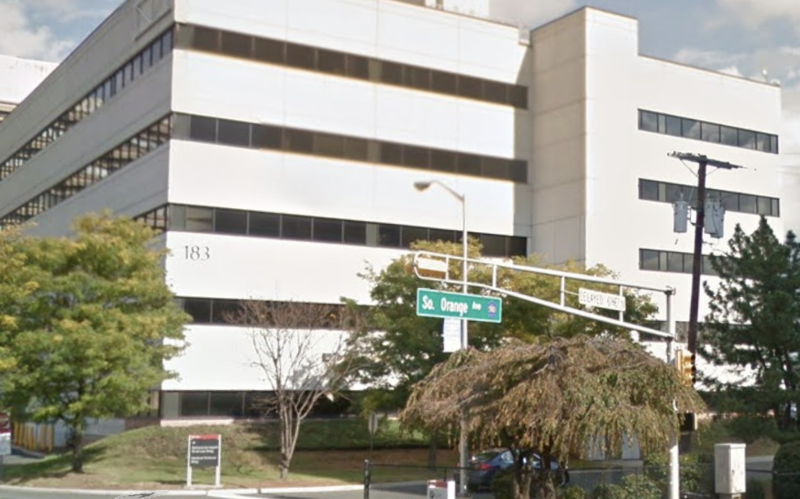 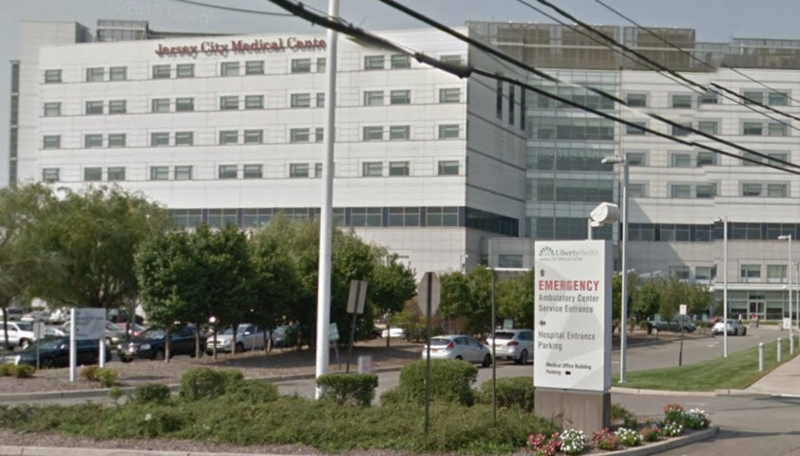 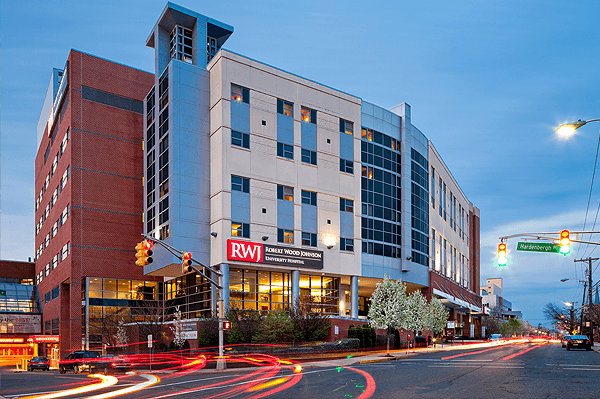 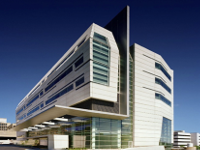 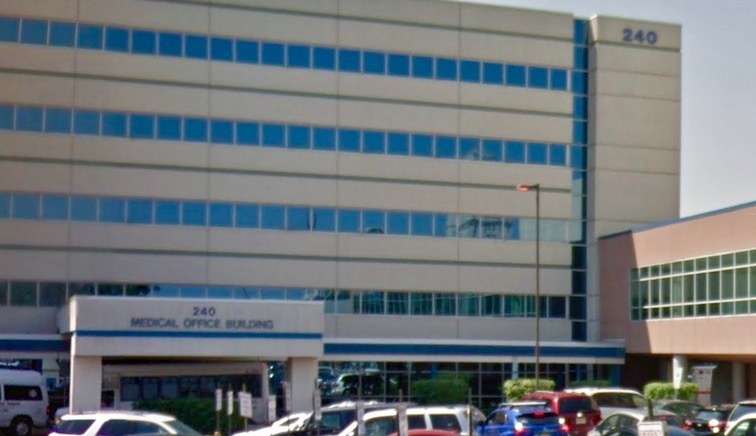 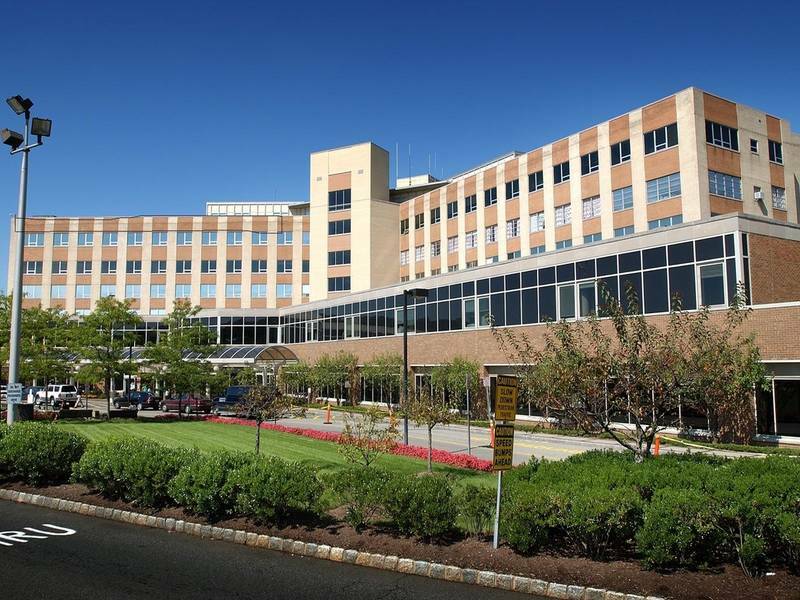 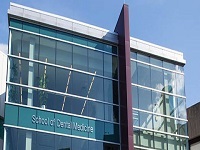 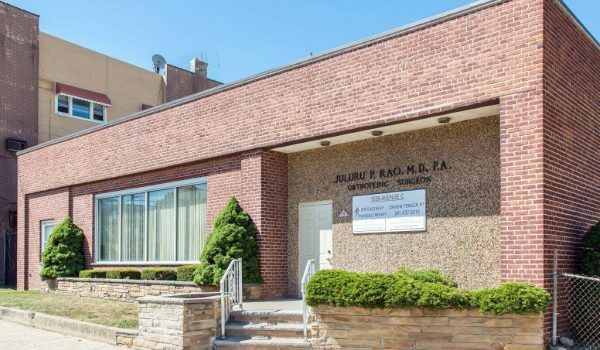 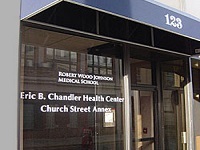 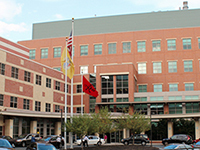 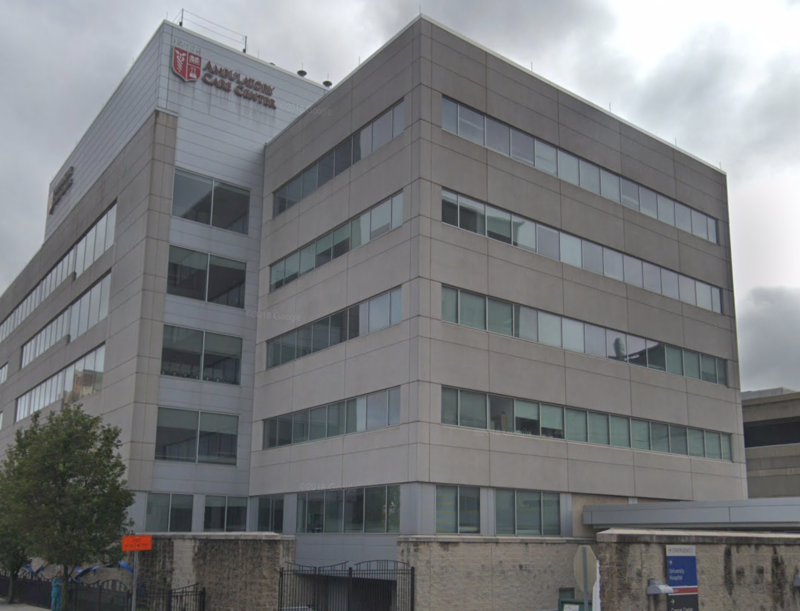 Rutgers Health has locations throughout New Jersey. 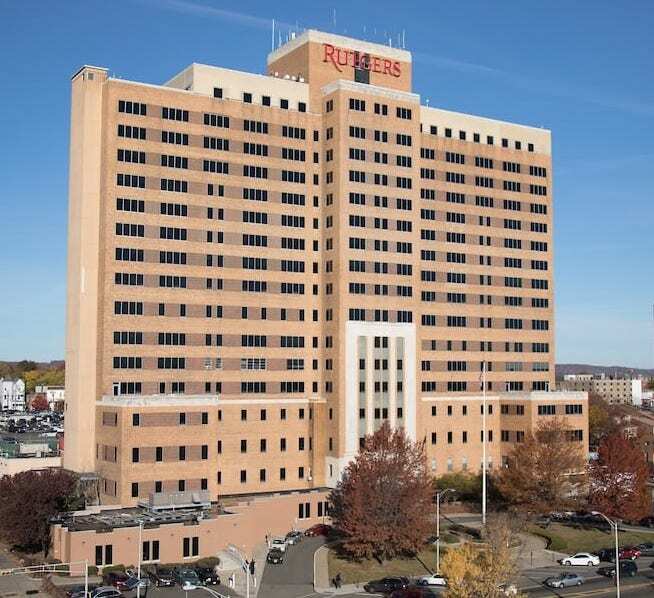 No matter what your health care needs may be, a Rutgers Health office has you covered. 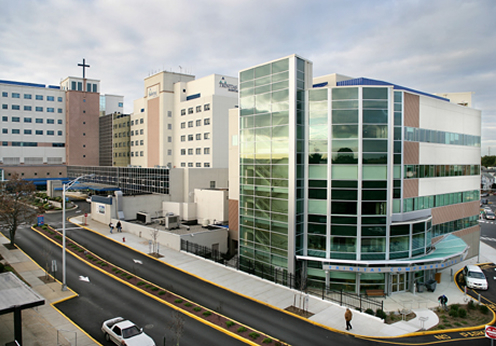 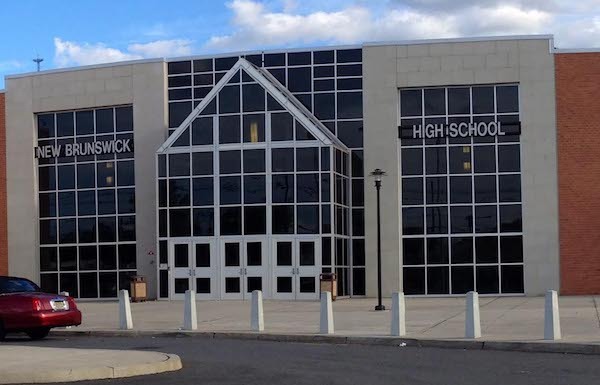 Click on the name of facility to find more about that location, including parking information and maps.